Practical Neurotology and Skull Base Surgery follows a less formal format by presenting chapter topics that steadily increase in complexity. 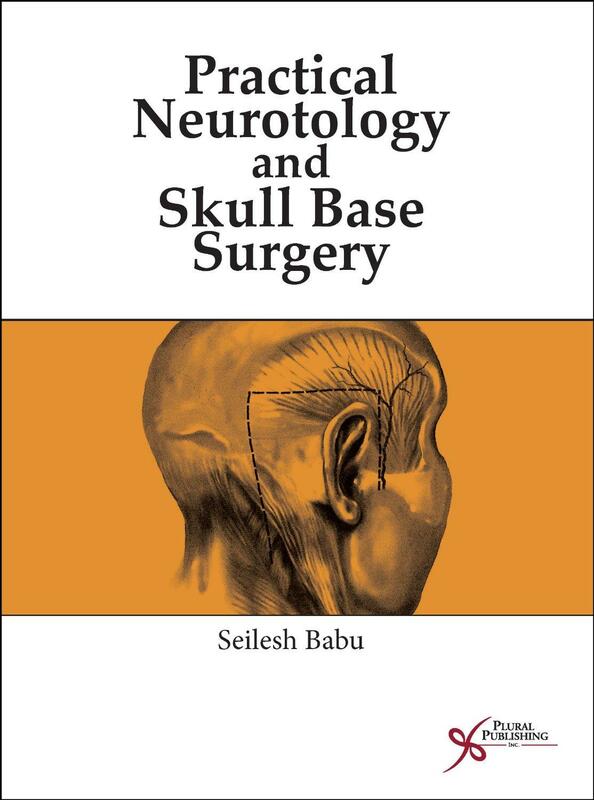 The first three chapters are dedicated to approaches to the skull base, and then various pathologies are described in turn, starting with vestibular schwannomas and moving on to diffuse osseous lesions of the temporal bone, etc. Special kudos goes to the Michigan team for producing such high quality images throughout both books. The fantastically clear operative images of the posterior skull base are to be especially applauded. The introduction to these books states that ‘This book is designed for you!’, meaning the entire gambit from nurse practitioner to consultant otologist. To an extent this is true; there are several rather perfunctory chapters at the start of both books which would appease most junior readers. However, the real substance of these books comes later, and much more effort is made on the more senior topics. For example, in the first book the chapters on the facial nerve, otosclerosis, paragangliomas and encephaloceles are much more detailed than the earlier chapters on tympanoplasty and external ear pathology. Equally, there isn’t a huge amount of time spent in either book on step-by-step operative techniques for challenging procedures which would satisfy the senior otologist. Rather, these books seem to be targeted at the ENT higher surgical trainee. The aim seems to be to provide a concise summary of the more interesting end of the otology spectrum. Certainly, these books would be a good purchase for registrars revising for their exams. Also, those booked on one of the excellent Michigan Ear Institute courses may consider these books useful reading prior to attendance.